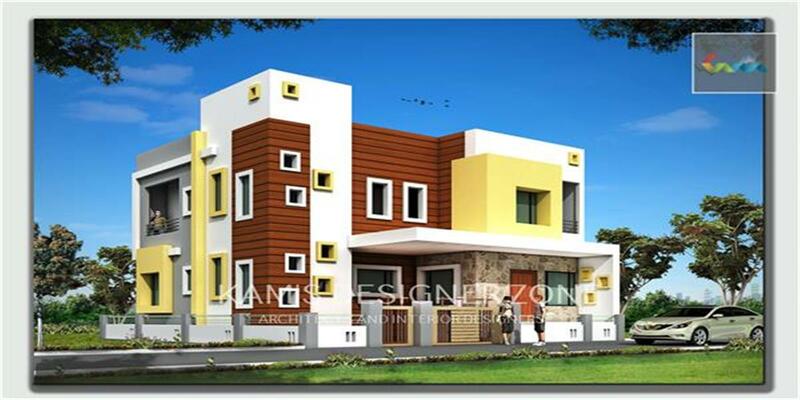 The architectural design of Mr. Chinchwade has structured by interior designer in Pimpri Chinchwad situated in walhekarwadi area in pune. 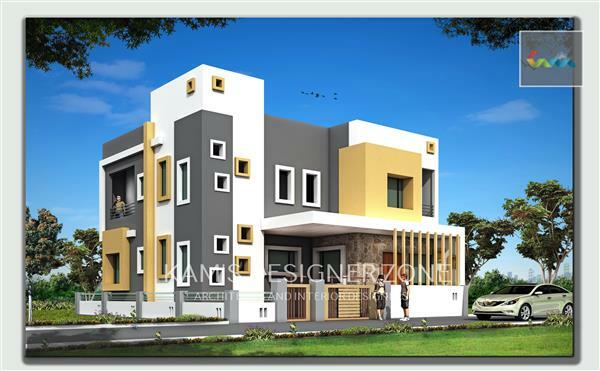 We designed this bungalow keeping the client budget aspect in mind. 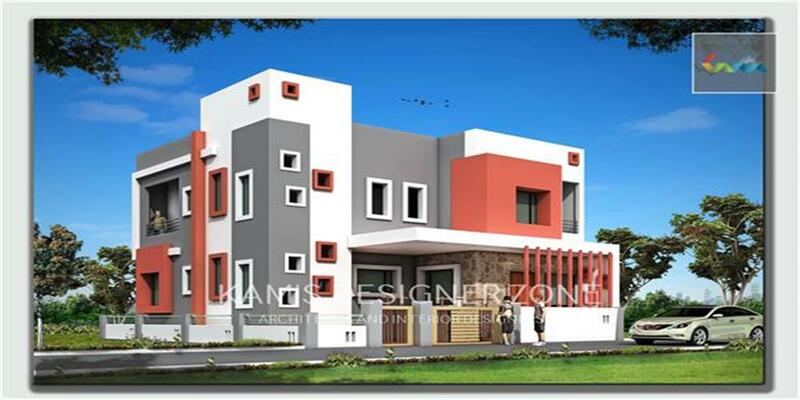 The bungalow which has been beautified only in paint shades is a perfect example of how expensive building materials can be avoided, if the bungalow itself has been designed perfectly. There is also a compound wall that slightly increased in height to look perfect view..